Lock snapping or cylinder snapping and even lock bumping are common terms in the locksmith and burglars glossary. Well what exactly is it? 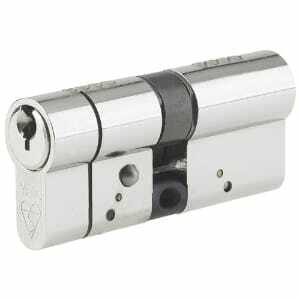 The practice of lock snapping is to use force to snap the locks cylinder providing access to the locking mechanism. Although they exist there are no need for specialist tools to perform this. Lock snapping is a brute force attack and can be performed with every day tools. Making it one of the most common methods a burglar uses to gain entry to a property. What locks are prone to lock snapping? 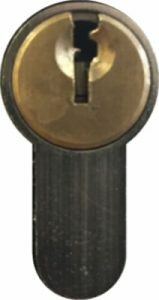 Older Euro Cylinder Locks are at risk of lock snapping. They are common place in uPVC and composite doors. Fortunately in recent years British Standards have enforced higher standards of lock durability. These new locks cannot be defeated so easily. And should be installed as standard in new uPVC and composite doors. However these aren’t the only locks that can be snapped. Any lock that protrudes from door more than 3mm’s could also be attacked in this way. The further the lock protrudes greatly increases the opportunity for a burglar to gain entry. 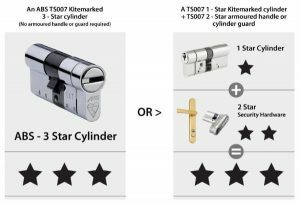 MotionLocks recommends fitting anti snap euro cylinder locks carrying the 3 star kite mark. So could my locks be snapped? The lock has no British Standards kite mark. The lock protrudes more than 3mm from the door face. The further it protrudes the greater the risk. 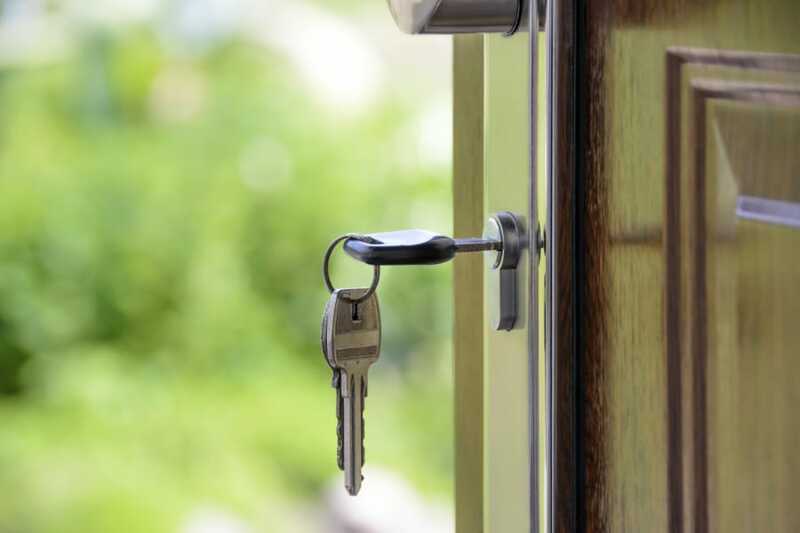 If you are unsure than contact Motion Locks for a free home security survey. Multi point locking is only as good as the lock itself. As all locking points are controlled by the single lock. Once a lock has been snapped the locking mechanism can be accessed and all locks released. MotionLocks stock and install a range of locks to suit all budgets. We highly recommend anti-snap locks that carry a 3 star kite mark. Or a combination of 3 stars across the lock and the security hardware (door handle and face plate). If you feel that your locks are vulnerable to snapping then contact Motion Locks for a free no obligation quote. I do believe all of the ideas you’ve presented in your post. They’re very convincing and will definitely work. Still, the posts are very short for newbies. Could you please prolong them a little from next time? Thanks for the post.